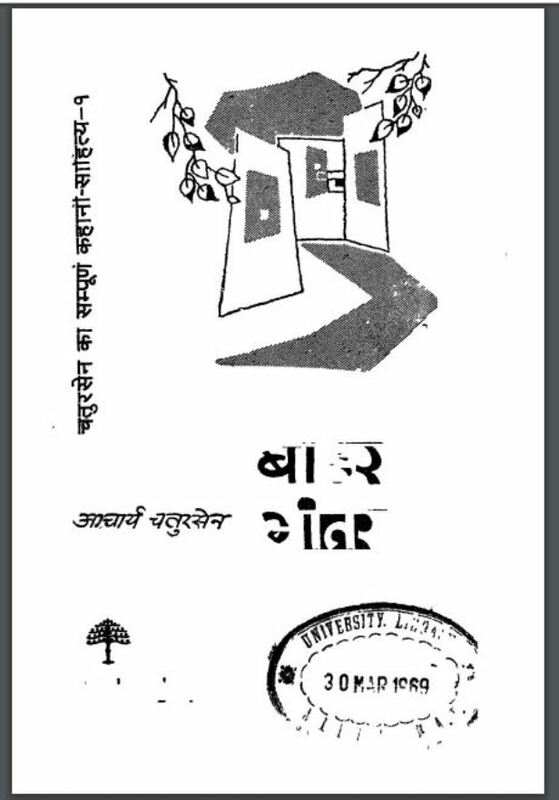 Description about eBook : My stories have had very little discussion in Hindi literature. The knight critics have done my bitcases in a way. The fact is that these commentators neither read stories nor know to read. Here, they also duplicate other critics, even with their own masters. I am a loose writer and am well aware of the qualifications of these critics…………..